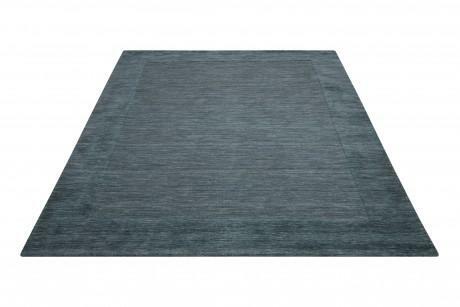 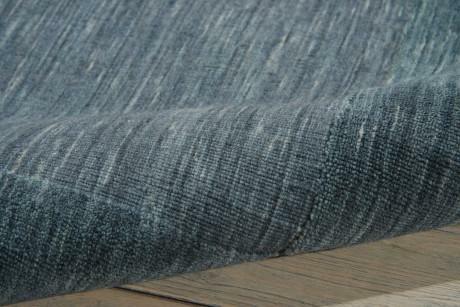 Bring a soft splash of color into your home with the contemporary and easy living Ripple rug. 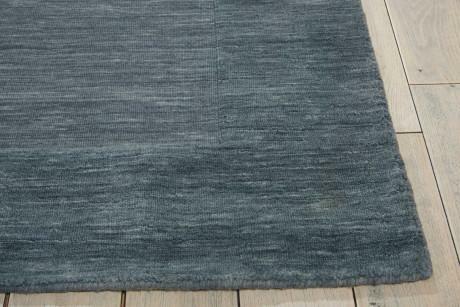 Waves of soothing spa blue are gently variegated with an appealing touch of texture and handsomely accented by the subtly contrasting cut-pile border. 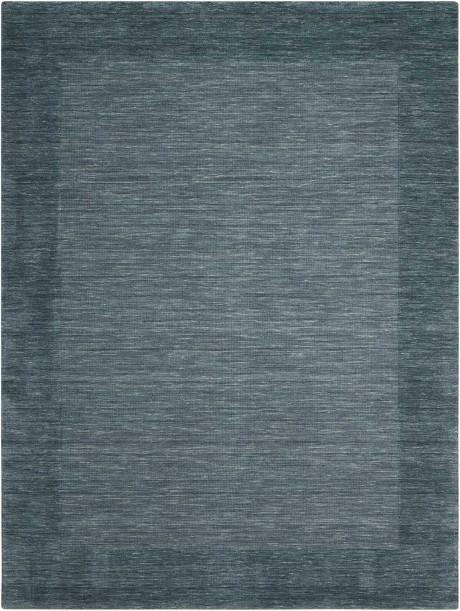 This simple yet sophisticated carpet adds a touch of elegant-chic to any room.